Partners of the TankRob​ project consortium were in Turkey for a final trial of the TankRob crawler. While at the test site in Turkey, the ultrasonic NDT assembly mounted on TankRob was employed to inspect the storage tank bottom plate. 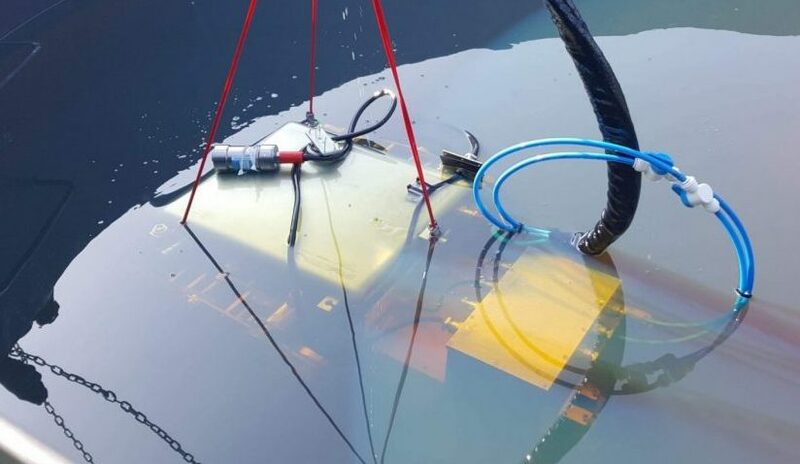 The ultrasonic NDT system mounted on this fully submersible crawler was able to inspect the thickness of the storage tank bottom plate to detect the percentage of corrosion. The sonar system ensured the inspectors could detect the location and position of the crawler inside the tank.